Catch Malaysia’s Kings of Comedy as they celebrate their love for the animal kingdom in STAND-UP FOR ANIMALS, a one-night-only fundraiser to benefit our furry friends. Don’t miss this rare get-together of our top humourists Jit Murad, Harith Iskander, Douglas Lim, and Kuah Jenhan… a true powerhouse of comedy if ever there was! In conjunction with World Animal Day, SPCA Selangor and Jaya One are launching a free sterilisation programme for dog & cat owners. 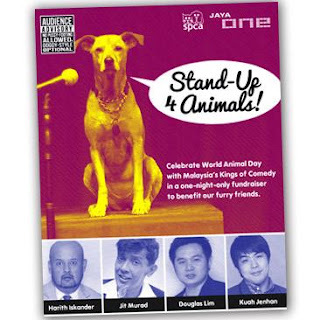 Proceeds from STAND-UP FOR ANIMALS will fund this pilot programme which offers vouchers for non-pedigree pets to be sterilised for free at SPCA’s Klinik Kembiri in Setapak. 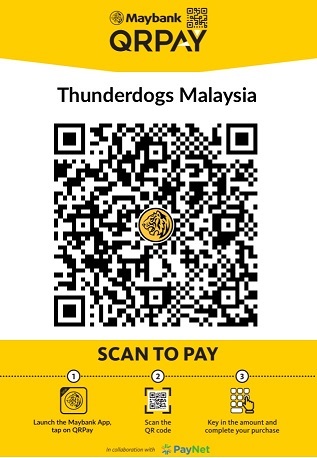 In conjunction with the event above, Thunderdogs Malaysia has been given a small booth at PJLA to introduce the Thundershirt to dog lovers who may have dogs that experience severe anxiety issues. 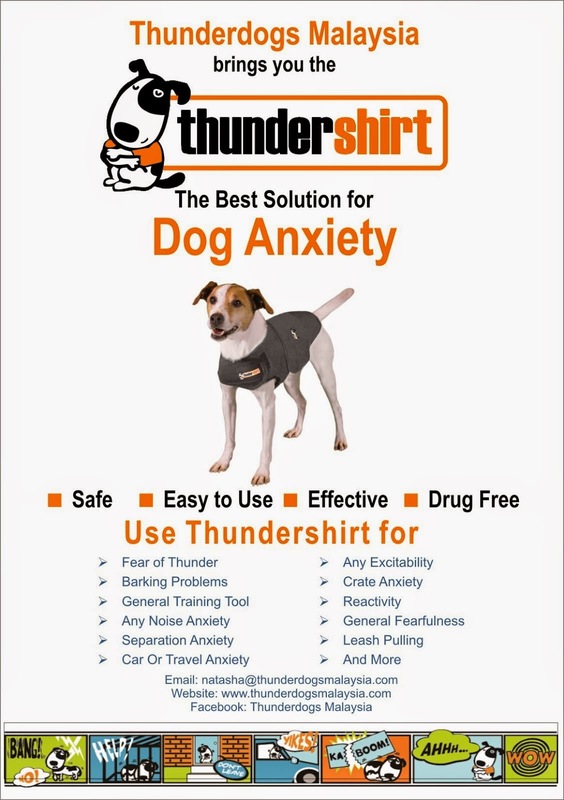 We hope that the Thundershirt will be able to help dogs in Malaysia to cope with issues such as thunderstorm anxiety, separation anxiety, travel anxiety etc. We will be bringing a small quantity of Thundershirts to the event should any of you wish to purchase one for your dog. Do come along to support the event organised by SPCA, and at the same time stop by to have a chat with us on how the Thundershirt may help your dog.